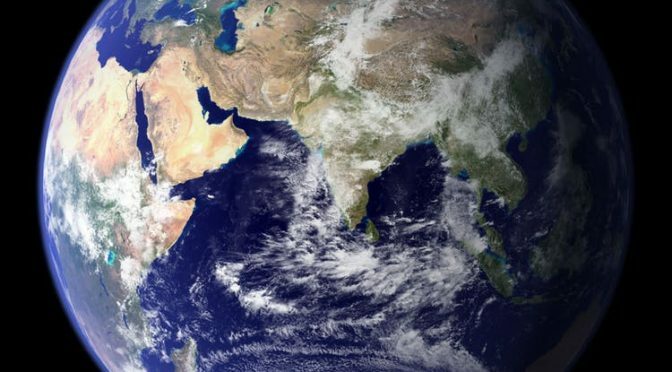 Sustainability and being Eco-friendly are two topics that are becoming increasingly popular. 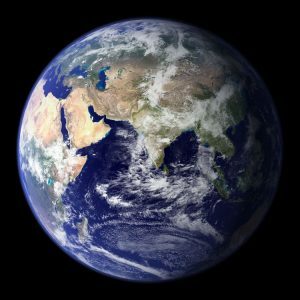 With Earth Day approaching quickly, most communities have events planned to help remind us that it is everyone’s responsibility to work together to sustain our planet. 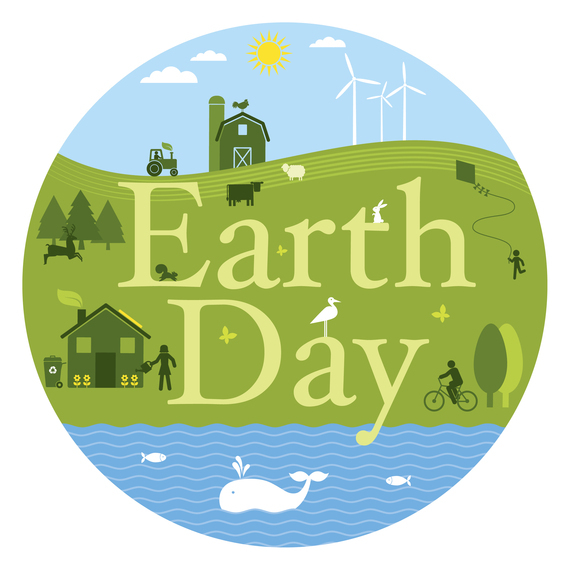 While these events are fun to take part in and a helpful reminder, you may wonder what else you can do in your own home to celebrate Earth Day everyday. 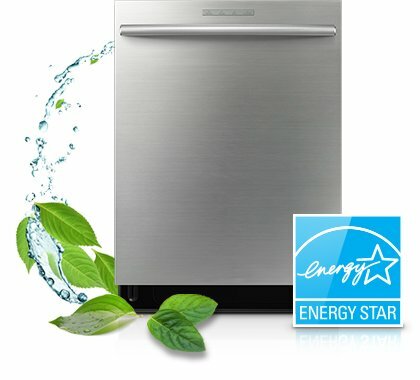 Read on for ideas to be more Eco-friendly in your home. Plant a tree. A 10-year-old tree absorbs about 48 pounds of carbon dioxide per year, according to the Urban Forestry Network. 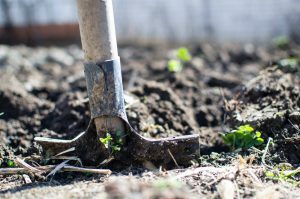 It may take a while to reap the full rewards from planting a tree, but there is no better time then today! 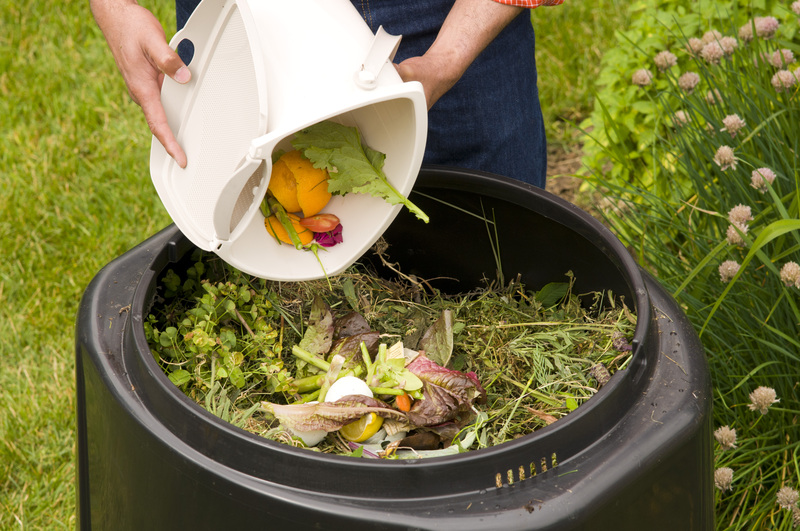 Start a backyard compost pile. 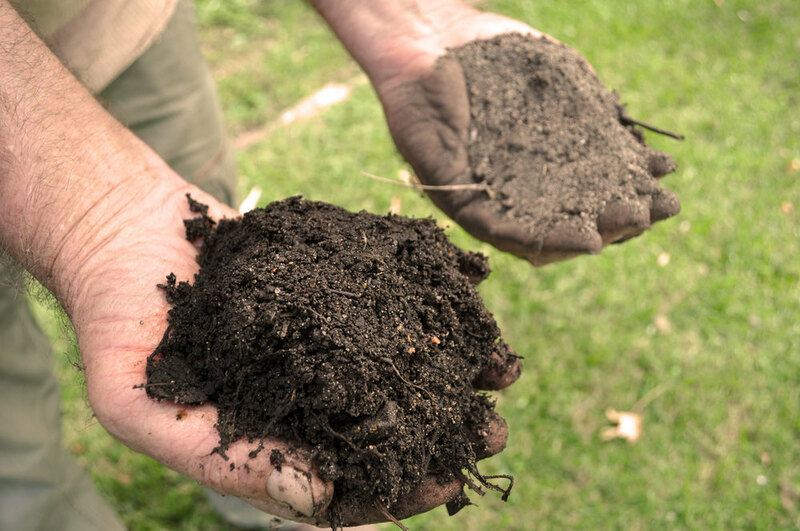 Composting is “the act of intentionally allowing organic matter, including coffee grounds, food waste, grass clippings and shredded newspapers, to decompose and turn into fertilizer or soil amendment.” Composting helps reduce landfill waste, improves the soil by adding nutrients and reduces greenhouse gas emissions. Fix something instead of purchasing new. Repairing something rather than replacing it is always better for the Earth and your wallet. 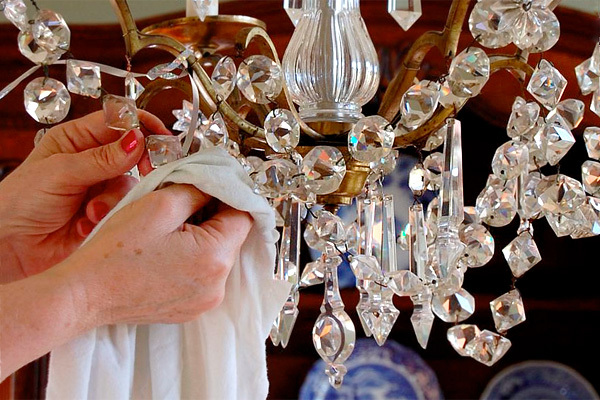 By repairing something in your home you are saving resources and materials by not purchasing new. If you’re not the handiest person, consider taking your broken item to a professional, or calling a handyman to help! 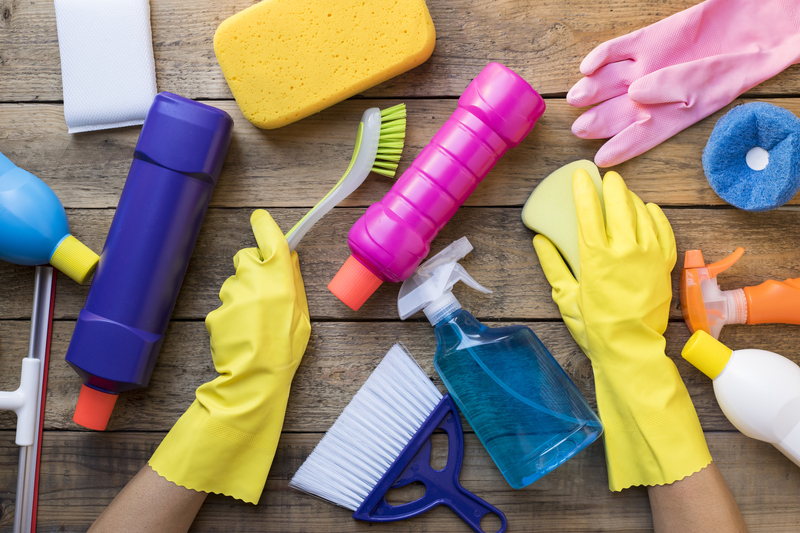 Spring Clean in an Eco-friendly way. 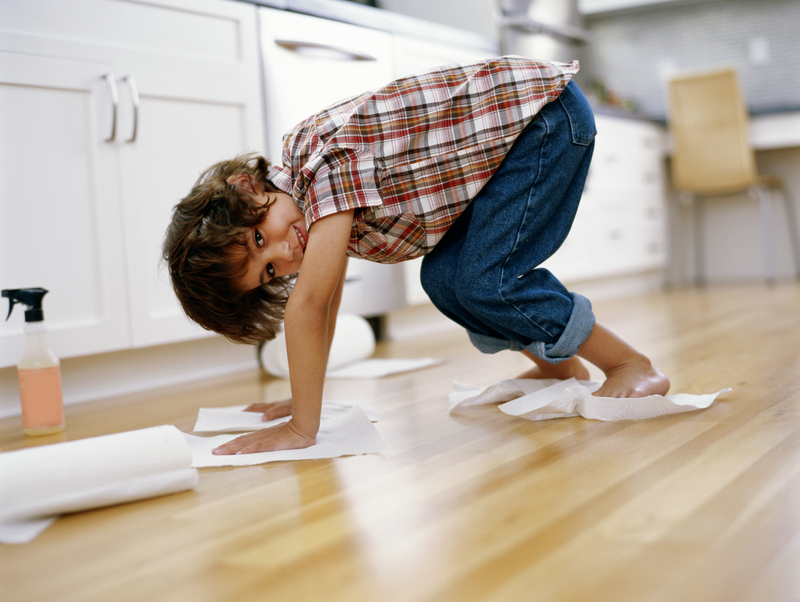 Most aren’t aware that you can make almost every cleaning product that you use in your home. This makes for a natural, chemical-free product that doesn’t cost you anything. Check out this website for cleaning product recipes! Conduct an energy audit of your home. Most people turn off lights when they leave a room or unplug things that aren’t in use, but do you really know how much energy your home uses? Check here for information on conducting an energy audit. 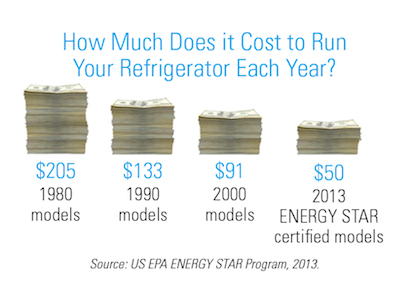 Switch to Energy Star-rated bulbs. Some options can use 75 percent less energy and last 10 times longer than your standard bulbs. on average you could cut $30 off of your electric bill. Run a full dishwasher whenever possible. Doing this could use half of the water and energy of washing the same dishes by hand. Have another? We’d love to hear about it in the comments! Choosing a kitchen counter is no easy task with so many available choices. 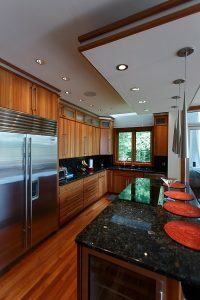 Since this surface area takes up a large amount of the kitchen, it ends up having an impact on many of the other choices you have to make when remodeling or designing a kitchen. 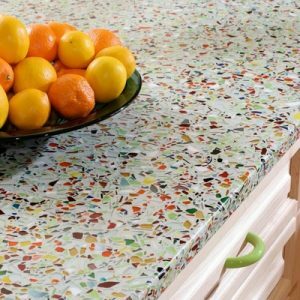 Below are some of the most popular counter top materials, and the pros and cons of each. This material is resistant to stains, chemicals and bacteria, and is a durable and natural choice for a kitchen. Although it is considered to be on the expensive side at $80 to $100 per square foot, it is considered to be a lifetime investment. 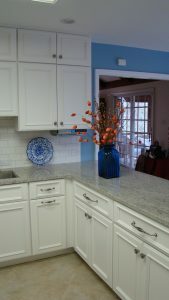 Granite has always been one of the most popular choices for kitchen counters. 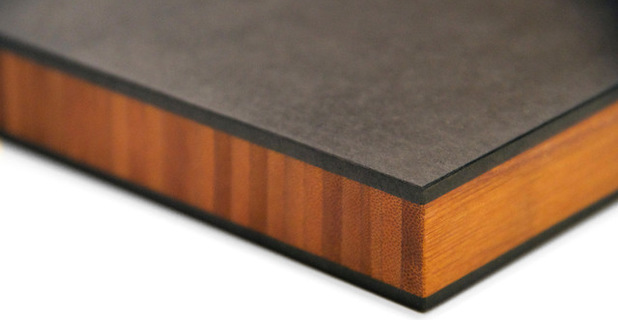 With plenty of character, including unique grains, colors and customizable finishes, it is also considered to be extremely durable. It can cost as low as $50 per square foot but prices can go up quickly with more exotic slabs and difficult installations. 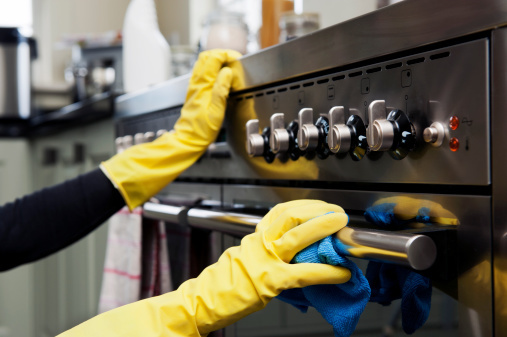 Although it is not a common choice it is surprisingly easy to clean and maintain. This is considered a “living” surface, as it reacts to different substances, creating a blend of matte reds, browns and greens. It costs at a minimum $100-per-square-foot. Engineered quartz comes in just about every shade possible, so it is perfect for anyone who wants a unique or custom look. This product combines ground quartz, resin and pigments for a very durable result. It is pricey at $95 to $105 per square foot. This is one of the more affordable choices starting at $30 per square foot. Available in stone or ceramic, it is extremely durable and is one of the few choices that is completely DIY. 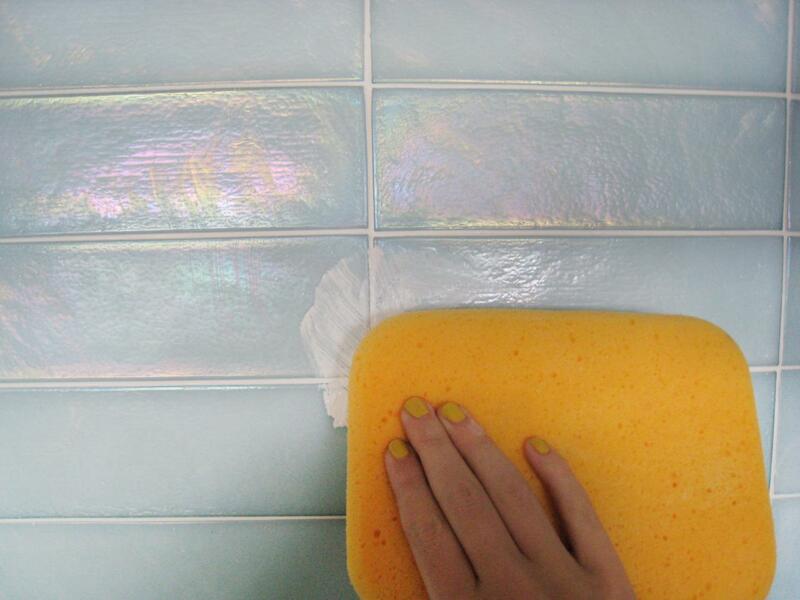 Maintenance can be difficult, but choosing a darker grout can ease this burden. Although not a popular choice in modern times, this metal has a warmth that has made it stick around for many years. The tone of this metal darkens with time, adding patina. Its antimicrobial properties make it a smart choice for a cooking space. This material starts at $100 per square foot. This ecofriendly choice has surprising durability considering it is made entirely of paper. 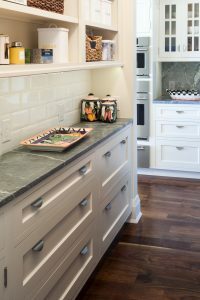 It is typically mixed with resins and pigments and looks very similar to soapstone, and averages between $40-80 per square foot. This option can work with most designs because it has so many customizable edges and finishes. One of the cheaper options it ranges from $8-20 per square foot. It’s one downfall is that it is not very durable and may need to be touched up or replaced more often then some of the other choices. One of the more pricey options starts at $100 per square foot, but is growing in popularity because of the unique combination of glass and cement. This option is ecofriendly, durable and customizable. This choice is nonstaining, heat resistant and easy to clean, and is a top choice for chefs. Starting at $80 to $90 per square foot installed means it’s more affordable than most stone counters, too. Although not very popular, this miracle material has the ability to imitate just about any look without the same maintenance or price tag. Prices range from $50 to $100 per square foot, depending on the manufacturer. A personal favorite, this option offers a unique, warm and long lasting countertop. The cost varies depending on the type of wood you choose, but one of the most popular choices, a butcher block, tend to range from $30 to $85 per square foot. Marble counters are always in style offering a classic look however it tends to scratch and stain easily. Marble is known more for the patina it develops, than for its durability. The cost typically ranges from $70 to $100 per square foot. Pigments, stains and dyes can create concrete counters with color and visual texture, making them fairly easy to customize . 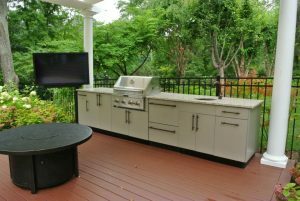 With the right sealer, a concrete counter can be well worth its cost — averaging between $100 to $150. Stevensville, MD, January 17, 2017 – 314 Design Studio of Stevensville, MD has won “Best Of Design” on Houzz®, the leading platform for home remodeling and design. 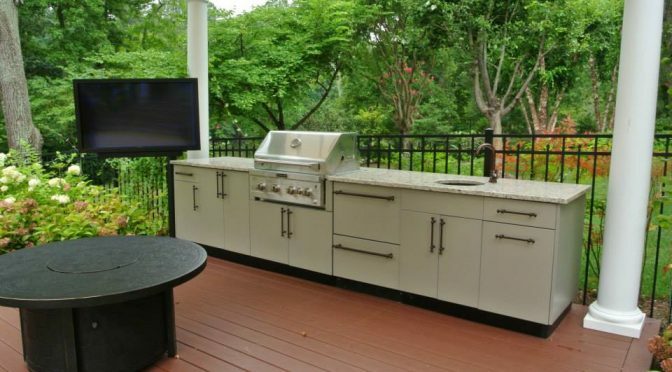 The Kitchen and Bath Design Studio was chosen by the more than 40 million monthly unique users that comprise the Houzz community from among more than one million active home building, remodeling and design industry professionals. At 314 Design Studio our clients receive the finest personalized service from an experienced design team who will help turn your vision into reality. Whether you want to create a new space or simply beautify an existing one, our designers will assist in transforming your kitchen, bath, home office, library or any room in your home into the space you have envisioned. We are conveniently located on Maryland’s Eastern Shore in Stevensville, just minutes from the Chesapeake Bay Bridge. Visit 314designstudio.com for more information. With the cost of living continuing to rise, it is not uncommon to find multiple generations living under the same roof. With this new reality it is important to have a bathroom that is functional for all members of your clan. A standard 4.5” shower curb may be simple for a younger person to step over but may be impossible for a grandparent or older adult to tackle. There are several advantages and disadvantages to think about when considering this change for an existing bathroom or choosing this type of shower in a new home. Read below for a few things to consider. Curbless showers are easier to clean than a standard shower. Eliminating the curb in a shower space opens up the entire bathroom making it one seamless space and much easier to clean. every inch of your space, especially in smaller bathrooms. Creates a streamlined look. The curbs on showers tend to stand out and can be an eye sore. By removing the curb you create a sleek, spa like look. Functionality for everyone. This change will make your bathroom an “equal opportunity” space. This makes it easier and safer for older generations to utilize the shower. With every decision there are typically advantages, we well as disadvantages. Read below for a few unfavorable things to consider before making this change. Too little privacy. 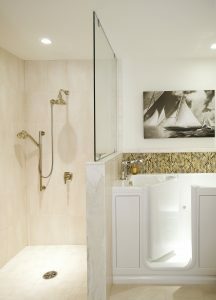 Since the shower will be open it does not offer as much privacy as a shower enclosure would. This can be reduced by using obscure glass, glass blocks, a half wall or curtains. 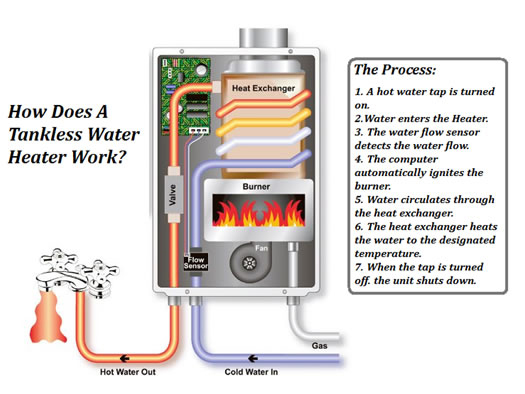 The shower will be colder as the heat will escape without an enclosure to keep it in. You can reduce this by having a heated floor installed. With this to think about what is your take on having a curbless shower in your home? “A place for everything and everything in its place.”This saying sums up what we all wish for in our lives; but achieving this takes a bit more than wishful thinking. Making a few simple changes and using items you already have around your home can help you save time, wasted energy and money. Check out our top six tips to help you get the closets in tip-top shape. Reuse old shoe boxes to organize drawers. Cut the boxes to fit more odd shaped objects. and the particular drawer you want to use them in. Hang a pegboard for added storage. 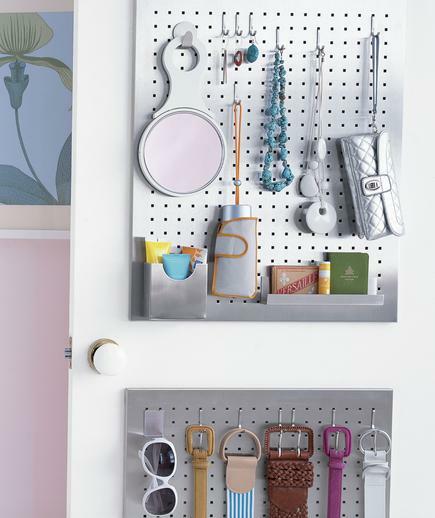 You can use this to hang hooks which can organize a variety of items: jewelry, hats, belts, and more. The possibilities are endless! 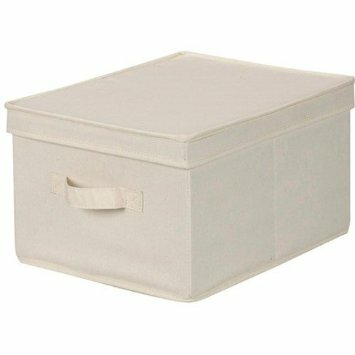 Use large canvas boxes to store out of season items. This keeps these items out of the way when they are not in use, while also keeping them organized. Remove items that don’t belong in that particular closet. 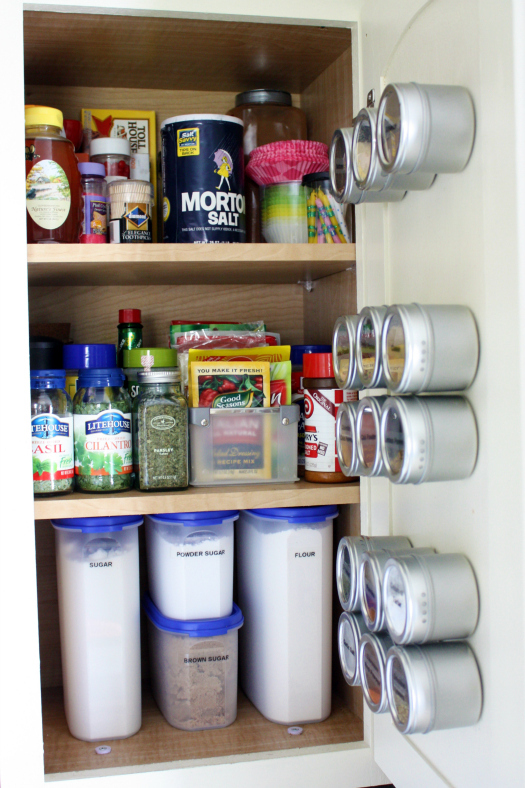 One of the most common causes of clutter are when items that belong in the kitchen or bedroom are stowed in various closets throughout the house. This is the time to return out-of-place items to their rightful home. 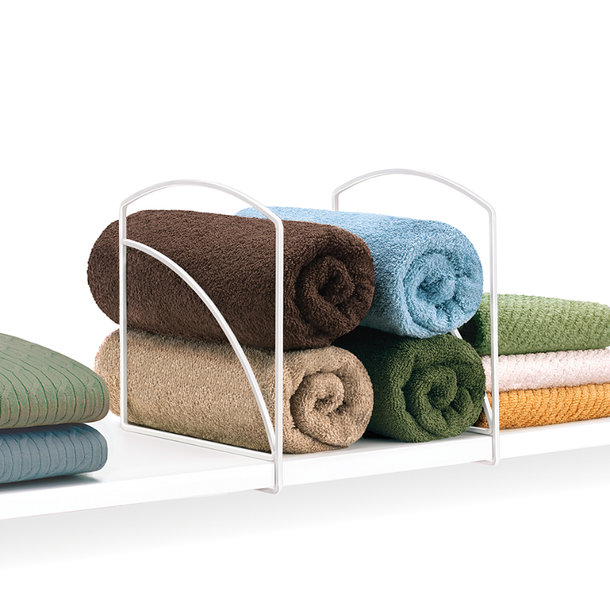 Use shelf dividers to help keep folded clothes and accessories organized and stacked without falling over. By making a few small changes at a time and focusing on one area, you can really make an impact in the overall organization of your home.